This talk was originally delivered Mike Briggs from Skyscanner during September 2016’s brightonSEO Conference. From bedroom SEO to International Growth Hacker Michael has seen the change in the Internet marketing economy from close up. Currently the Head of SEO and Content Strategy he is responsible for growth in unpaid traffic at the worlds leading travel meta search engine Skyscanner. 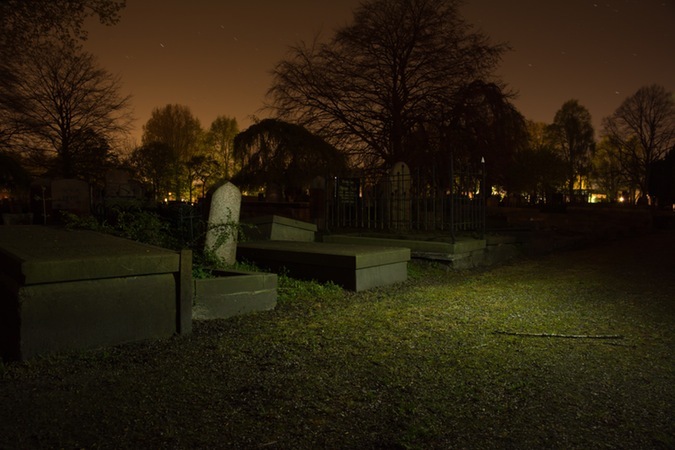 You’ve probably heard that SEO is dead. Every couple of weeks its claimed to be dying. From giant paid ads on every device, the move to app, machine learning algorithms to stop spam and everything inbetween. Can SEO ever truly die?